What have the children learnt from Dog’s Trust workshops? 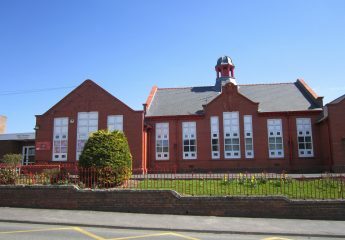 As you are aware, the online application form for Year 7 in September 2019 is on the Council’s web site (www.flintshire.gov.uk/schooladmissions). The deadline for applications is 9 November 2018 – any applications received after this date have to be treated as late and the chances of being granted a first preference are reduced. Anything you can do to urge parents of Year 6 pupils to apply by the deadline (eg Newsletters, text, social media, etc) would be appreciated. Many thanks!